Navaratri is celebrated for 9 nights and it is an important festival all over India. In Karnataka it is known as Dussehra and in West Bengal it is known as Durga Puja. A variety of delicious dishes are prepared during this festival and served among friends and family. 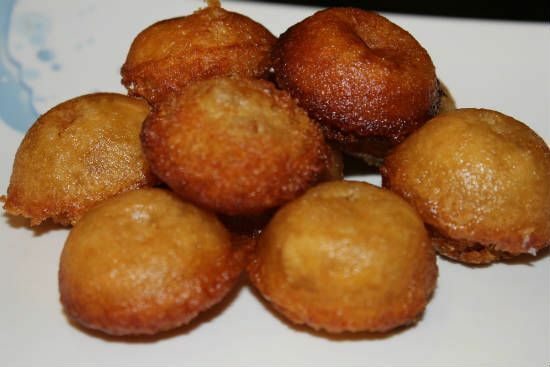 Nei Appam – This is a sweet dish that is very popular in South India, especially Tamil Nadu and Kerala. You can have it as a snack in the evenings. It is made with rice powder and jaggery. 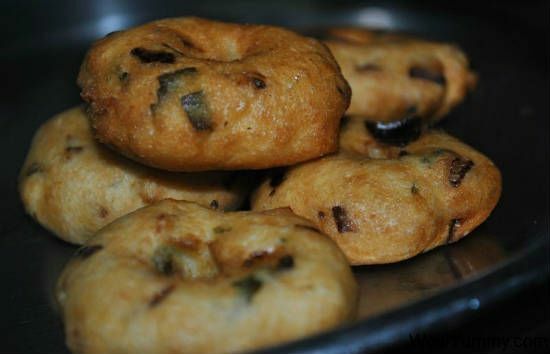 Ulundu Vadai – This is one of the most popular snacks in all South Indian states and you will get it in all hotels and restaurants. It is made with urad dal that is ground into a paste and then fried in oil, and is served with coconut chutney. 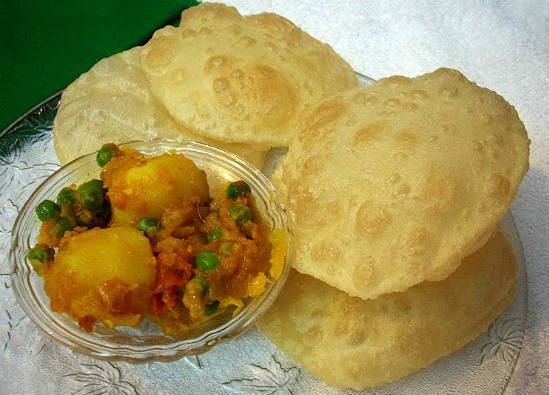 Luchi and Aloo Dum – Luchi is made with flour, which is kneaded, made into small balls and then and then flattened and fried. Aloo Dum is made with potato and is a very popular dish in West Bengal. 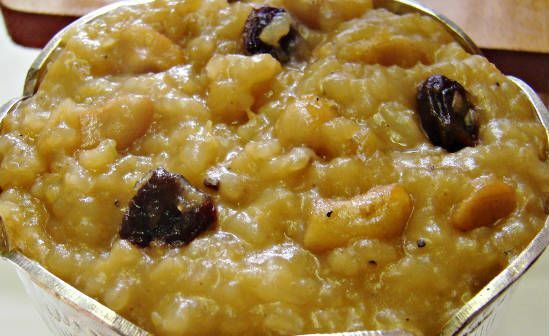 Sakkarai Pongal – This is a sweet Pongal that is made during the festival seasons. 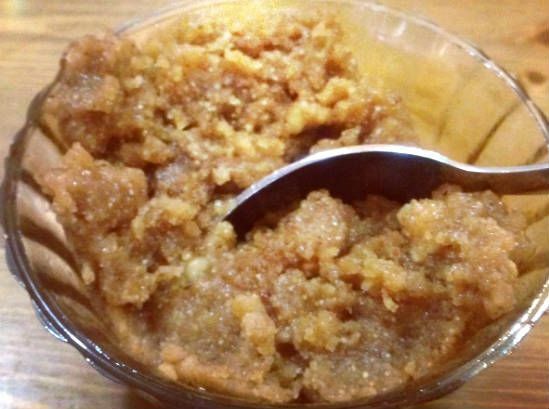 It is very tasty and is made with rice and jaggery, to which lots of ghee is added. 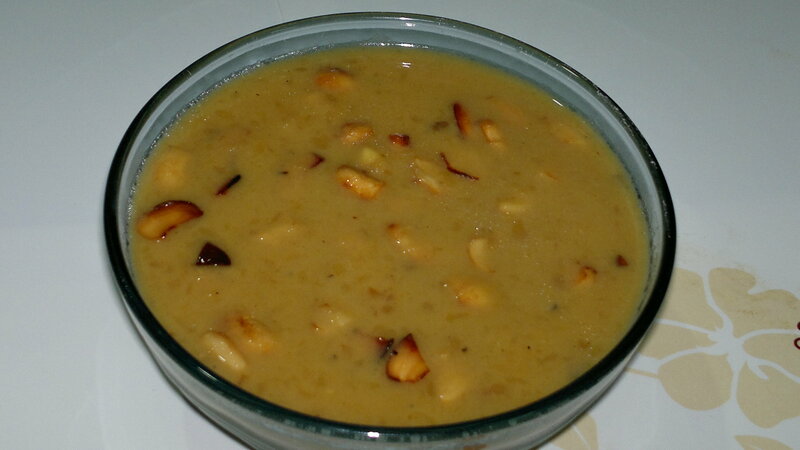 Moong Dal Payasam – Payasam is a sweet dish that is very common in South India. It is known as Kheer in North India. 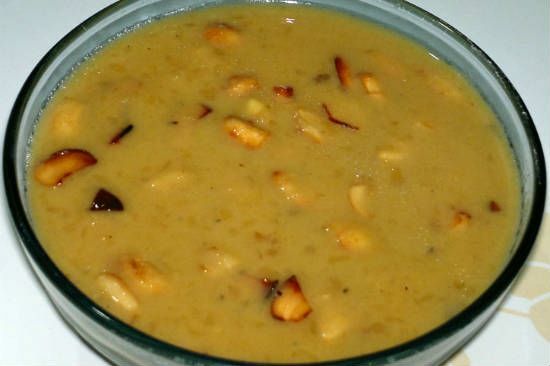 Moong dal Payasam is very tasty and good for health. It is made with moong dal, jaggery and coconut milk. 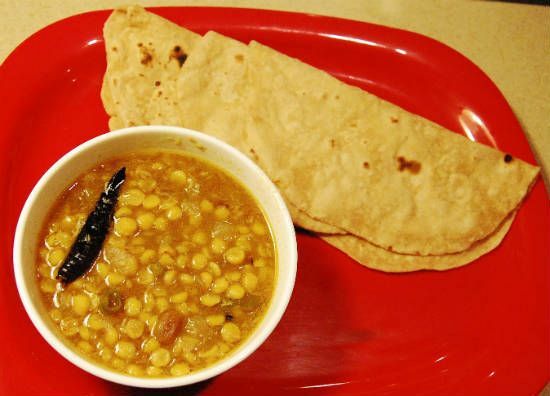 Cholar Dal – It is made with Bengal gram, turmeric powder, chilly powder, garam masala and many other ingredients. It is a specialty of West Bengal. 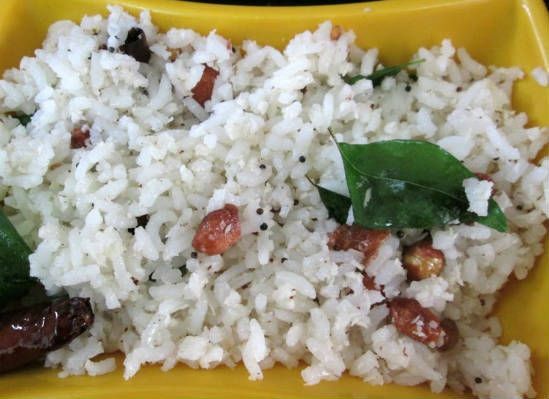 Coconut Rice – Coconut rice is a dish found only in South India, where coconut is found in plenty. 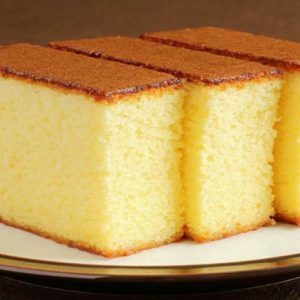 It is a tasty dish that is loved by children as well as adults. It is made with cooked rice, coconut and ghee. 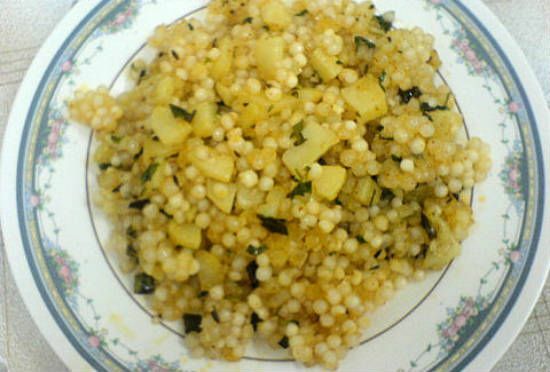 Sabudana Khichdi: Sabudana or Sago is a preferred food during fasting as you can eat safely. Sabudana Khichdi is not only delicious, but also easy to digest. So, it is the most popular recipe for Navarathri fasting. 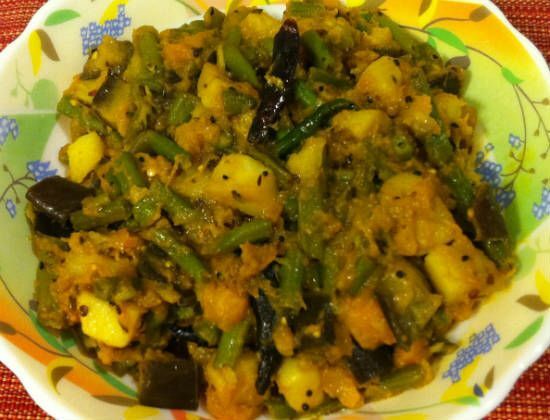 Labra – It is a mixed vegetable curry that is very tasty and nutritious. It is made with a pumpkin, banana, brinjal, potato, sweet potato etc. with spices. 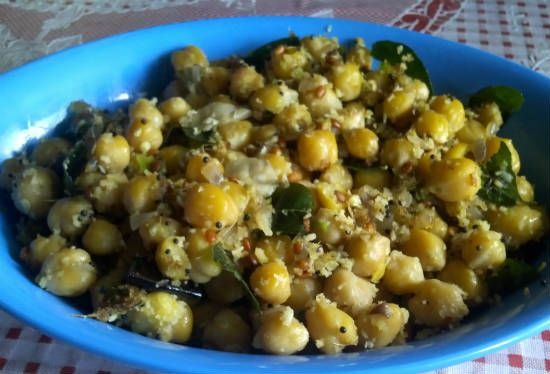 Chana Sundal – Chana sandal is a popular, tasty snack which is.very popular with the people of Tamil Nadu. Sundal recipes are prepared during Navarathri in South India. You can make sundal with green peas, black chana, green gram dal, rajma, karamani, peanut, moong dal, etc. 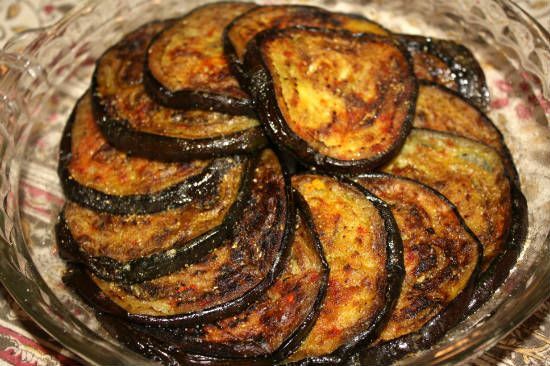 Baigan Bhaja – This is made with brinjal, which is cut into pieces, mixed with turmeric powder, coriander powder, chili powder and salt and then fried in oil. It is very tasty and popular in North India. 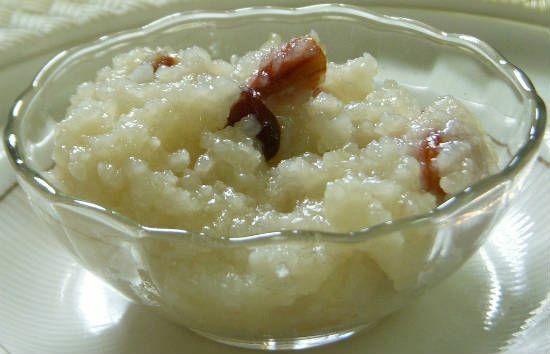 Kalkandu Pongal – Kalkandu Pongal is a sweet dish that is very tasty and loved by children. 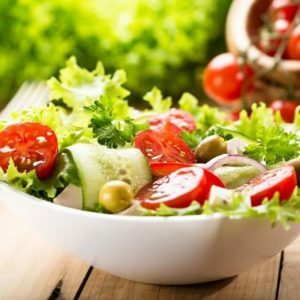 It is rich in calories and carbohydrates, and is very nutritious. 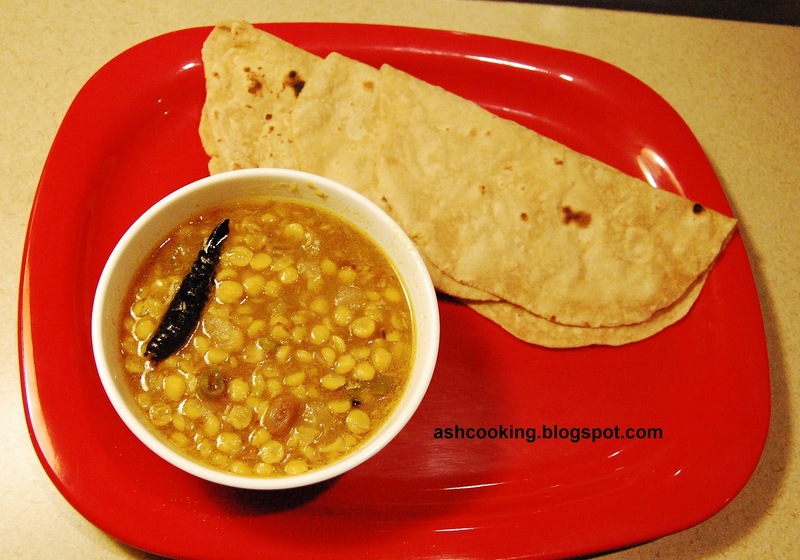 Puran Poli – It is a traditional dish in South India and is made with flour and chana dal. Flour is kneaded and then made into balls. Jaggery and coconut is added to chana dal and used as filling. This filling is put into the balls, flattened and then cooked on a hot tawa. 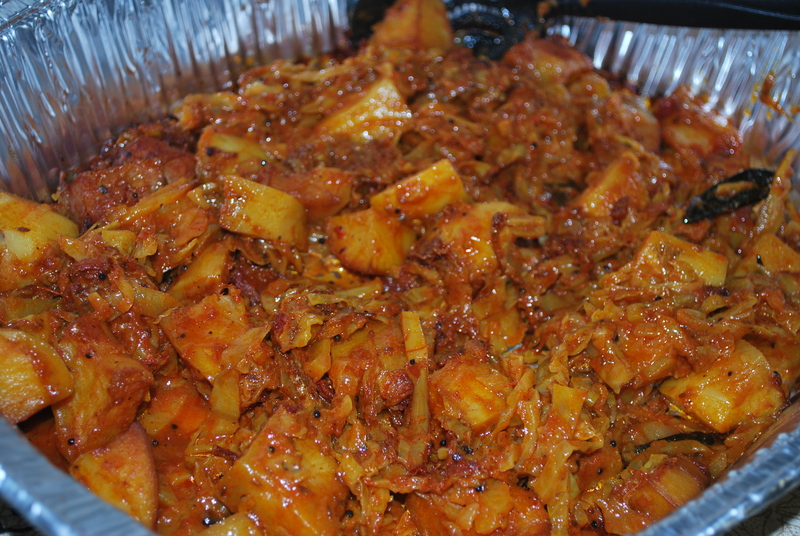 Akkaravadisal – This is a traditional dish and the specialty of Iyengar community. It is very sweet and made with raw rice, jaggery and Moong dal. Rava Kesari – This is a dish that you can serve when guests come home. This is made with Rava and sugar, to which lots of ghee is added. You can top it with cashew nuts and raisins. 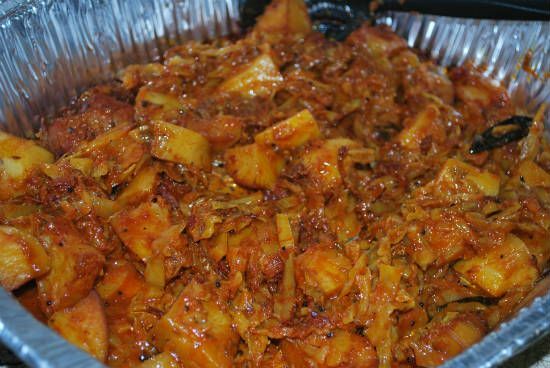 Bandhakopir Dalna – This is made with cabbage and potatoes, to which a number of spices are added. It is very popular in West Bengal and made during Durga Puja. 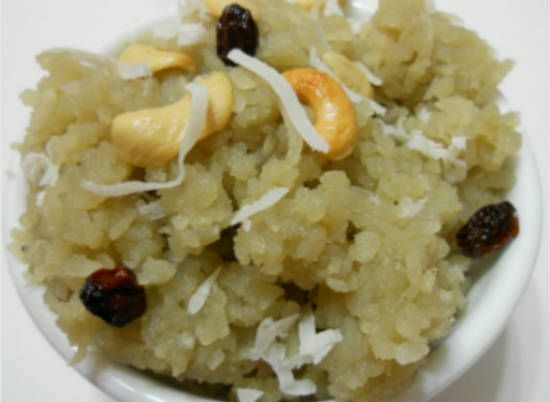 Aval Sweet Pongal – Aval sweet Pongal or Poha sweet Pongal is a sweet dish that everyone would love. 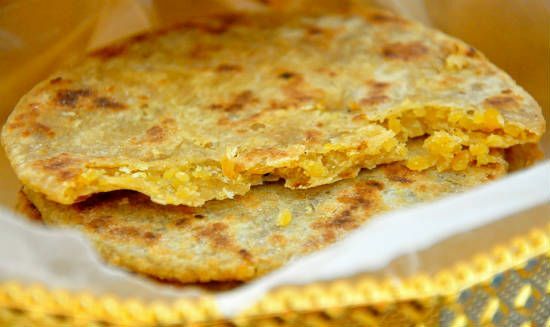 It is made with Poha, Moong dal, milk, jaggery and ghee. Coconut is also added to it. 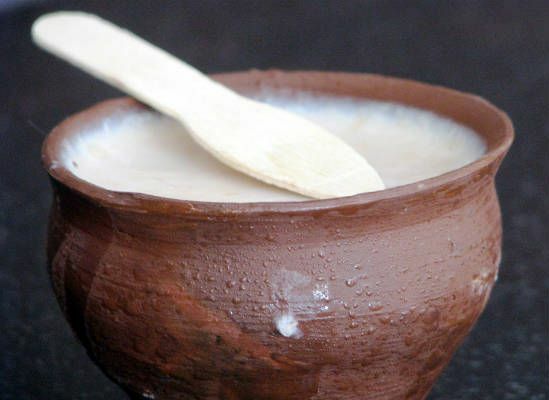 Mishti Doi – This is a popular recipe made in West Bengal. For this you need an earthen pot, milk, yogurt and sugar. It is sweet dish and loved by all. 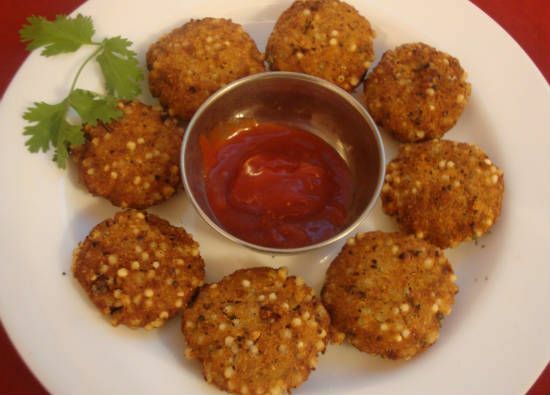 Sago Vada – It is a snack that is made with Sabudana and boiled potato, and is an excellent evening snack. This is done during the festival seasons and also at other times in Tamil Nadu. Jeera, peanuts, ginger paste, green chili, lemon juice and sugar are other ingredients. 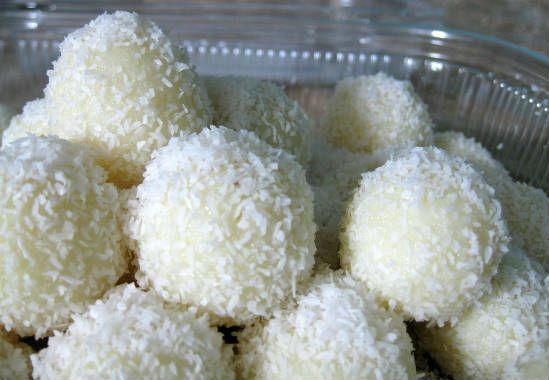 Coconut Ladoo – Made with coconut, milk and sugar, it is a popular sweet dish in India. 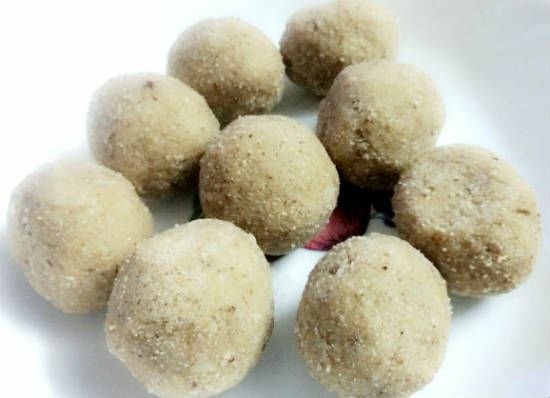 Children love these sweet ladoos. It’s an unavoidable item during festival seasons in Tamil Nadu and other states. 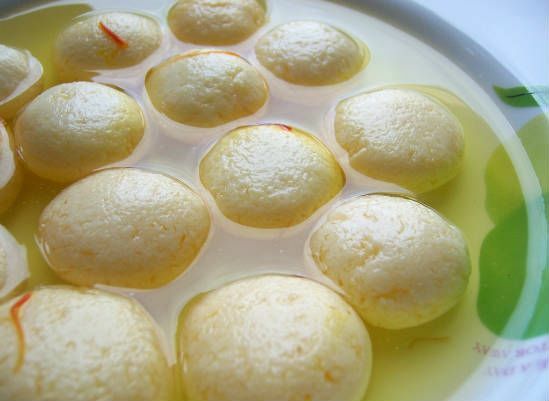 Rasgulla – This is a sweet that is popular in Eastern parts of India, especially in West Bengal. It is made with milk. Other ingredients are flour, sugar, lemon juice and rose water essence. The milk is boiled and then lemon juice is added. This separates the white curd from the milk, which is called chenna. Rasgulla is made with this chenna and put into sugar syrup. Maladoo – This is a very tasty sweet dish and the ingredients needed for it are fried gram made into a powder, sugar, ghee, cardamom, cashew nuts and raisins. Mix them all and roll them into medium balls. 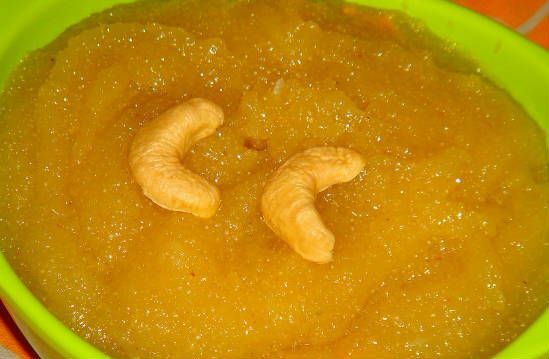 Singhare ka halwa: This is one of the popular Navrathri Vrat recipes. 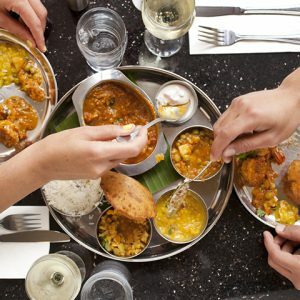 The mail ingredients of this Indian sweet dish include water chestnuts, ghee and sugar or jaggery. 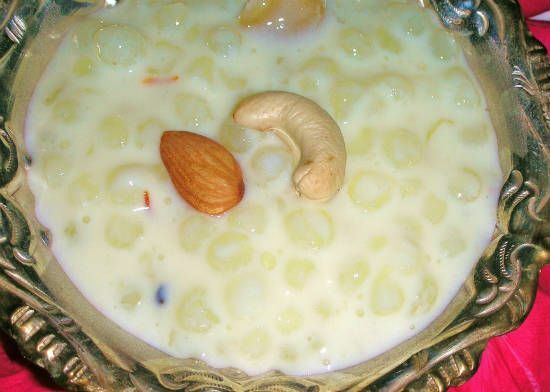 Sabudana Kheer – This is made with Sabudana, sugar, milk and water. After the Kheer is ready, add cardamom powder to the Kheer. 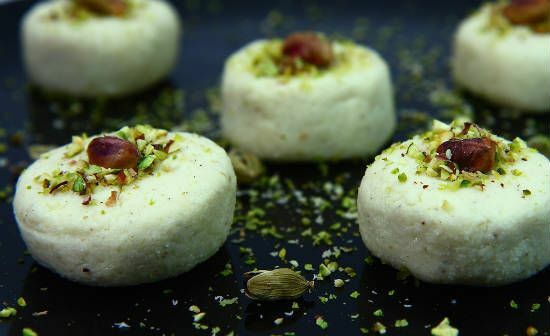 Sandesh – This is a popular Bengali sweet that you will love to taste. It is made from fresh paneer. Other ingredients needed are sugar, cardamom and rose water. You can mould it into any shape you need. Make some of these recipes and have a happy Navratri/Durga Puja with your family and friends. 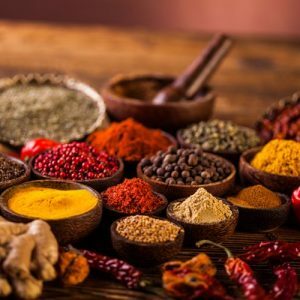 Feel free to comment or share your thoughts on this "25 Popular Navratri Durga Puja Recipes" article from Awesome Cuisine.